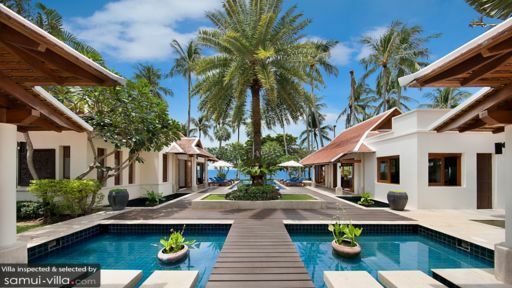 We could not fault our one week stay at Baan Chao Lay. 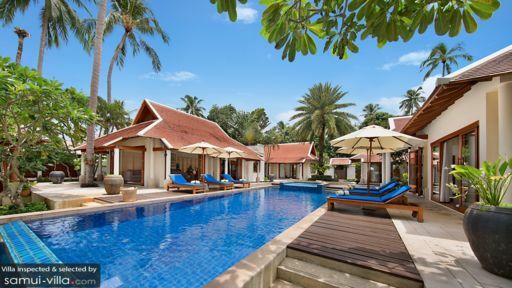 It is ideal for anyone wanting to holiday in a quiet location that is only 20 minutes from the more touristy areas of Koh Samui. The villa is maintained and managed very well and the staff were all excellent, especially our full-time chef. He cooked the best Thai food we have ever eaten day after day. The villa manager was a delightful lady who offered plenty of local advice and was generally a helpful person. The beach is not ideal for swimming in July, but we spent all our time in the pool anyway. 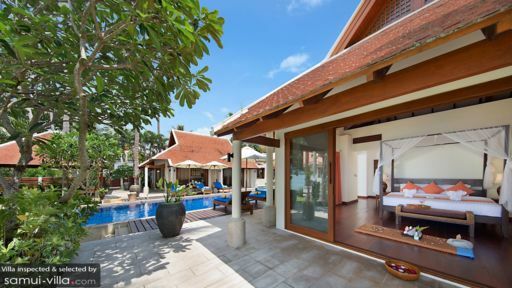 It was a very child-friendly villa and the staff were all extremely pleasant.